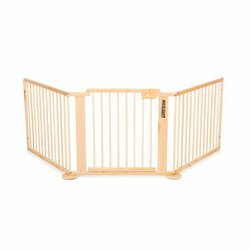 Felibaby® - Your online shop for extra large XXL playpens! 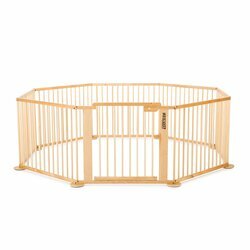 Are you looking for a really big playpen for your baby? 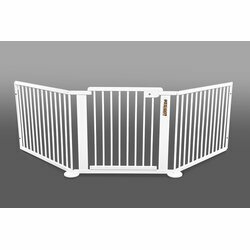 Our configuration playpens should meet your requirements. 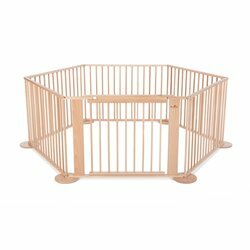 Your toddler will enjoy safe space for creative play and crawling on up to 5 m². Perfect also for twins and triplets. 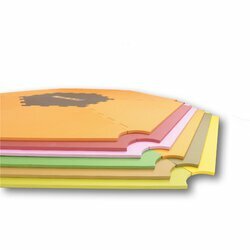 Ideal for kindergarten and at home. 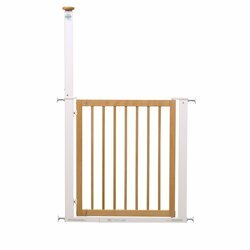 Can be used as a room divider, safety gate or safety fence for your staircase or fireplace.